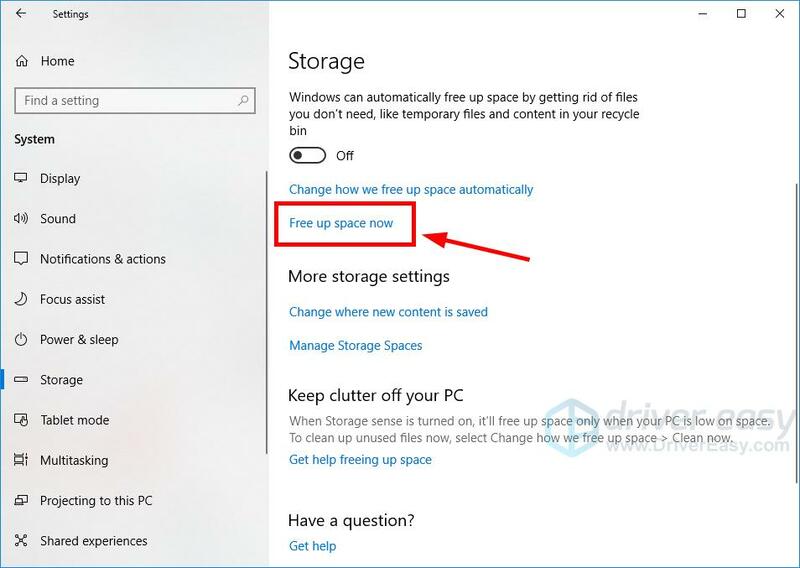 It’s important to clear the cache on your Windows 10 computer to free up disk space and improve performance. If you don’t know how to do this, just follow the instructions below! 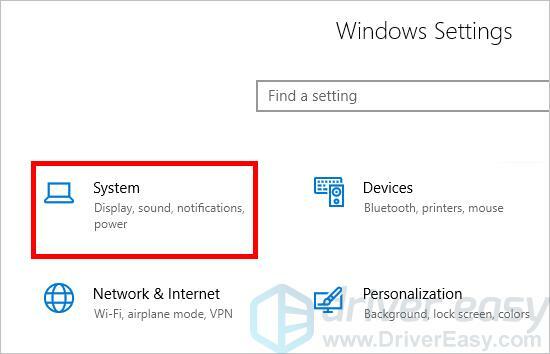 They’ll help you clear all types of cache on your Windows 10 computer easily. 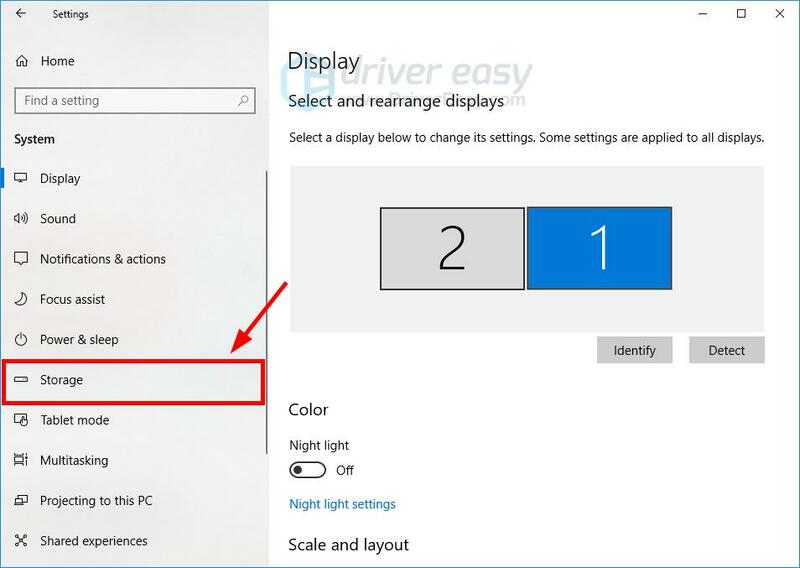 Click the Start menu (the Windows logo) in the lower left corner of your screen, then click the Settings icon. Click Free up space now. Wait for the scanning process to be complete. Select the files you want to remove, then click Remove files. Before you select an option, read carefully its description to learn what you’ll remove if doing so. Wait for the cleaning process to be complete. 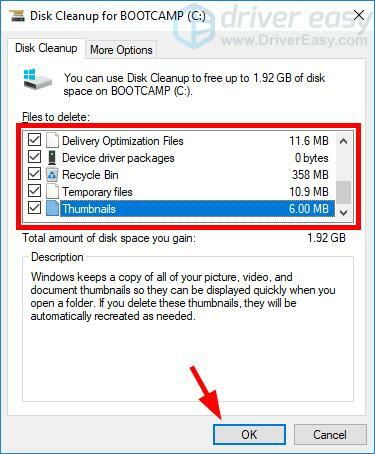 This should purge your computer of temporary files and free up your disk space. 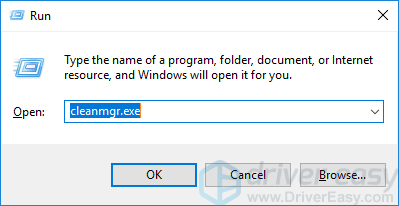 Type “cleanmgr.exe” and press Enter on your keyboard. Click Yes when you’re prompted. Check all items, then click OK. Wait for the Disk Cleanup utility to clean the files. 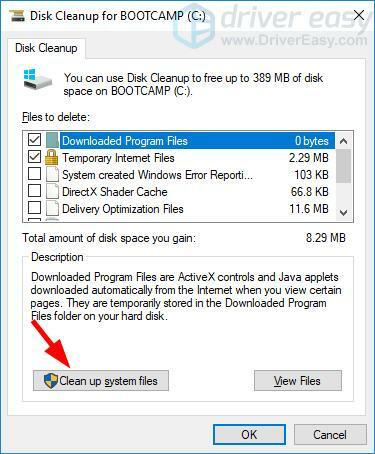 That’s how you can use Disk Cleanup to clear cache on your Windows 10 system. Type “wsreset.exe” and press Enter on your keyboard. 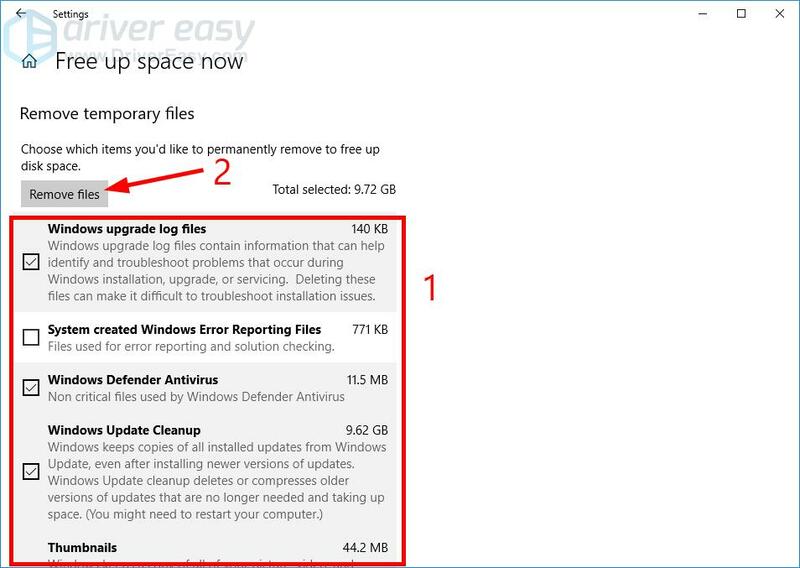 That’s how you can clear the Windows Store cache. Press the Ctrl, Shift and Del/Delete keys on your keyboard at the same time. 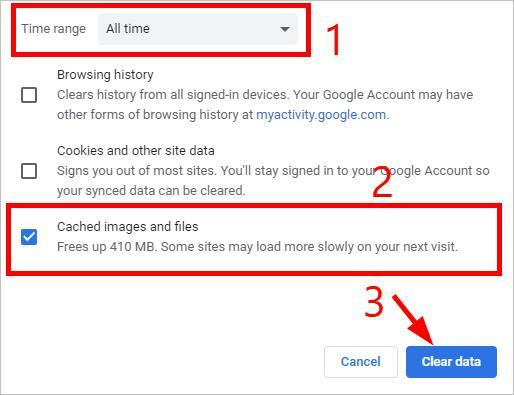 Select All time or Everything for Time range, make sure Cache or Cached images and files is selected, and then click the Clear data button. Your cached files will be removed very soon. Hopefully the methods above help you clear the cache on your Windows 10 computer. If you have any questions or suggestions, feel free to leave us a comment below.